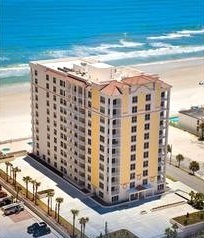 The Opus Condominium in Daytona Beach Shores, formerly Islamorada, is a luxury condo on the Atlantic Ocean. 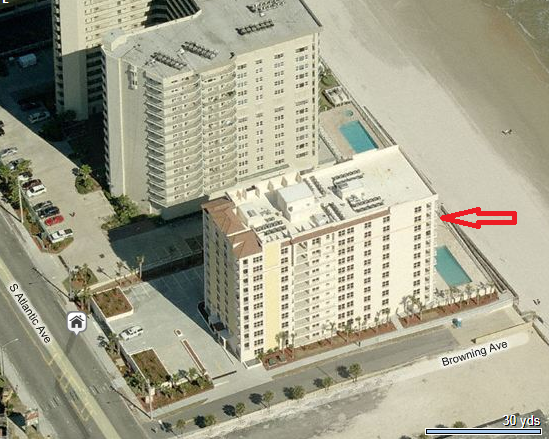 The Opus is an 11 story condo building with extraordinary ocean and river views! There are 53 individual units suitable for families and retirees. There are 5 floor plans available, all with 3 bedrooms and 2 bathrooms. Each floor has 5 units. View floor plans below. The association allows weekly rentals to capitalize on income as well as a pet policy that allows 2 pets up to 60 lbs each. Units are limited and below construction cost! Prices starting in the $200K's.